Are cockroaches creeping around in your house ? 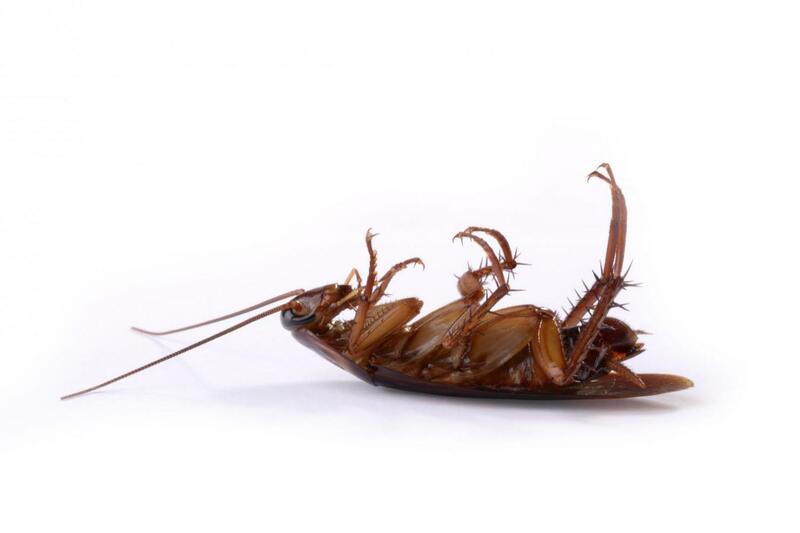 Many cockroaches can be found in kitchens or bathrooms. Moist, warm and dark areas are their favorite hangout spots, plus the kitchen has the benefit of food. You can spot them behind the fridge and stove, and under the sinks are the first areas to look. Live sightings: Roaches are more active at night, being nocturnal. Large infestations will produce sightings both day and night. 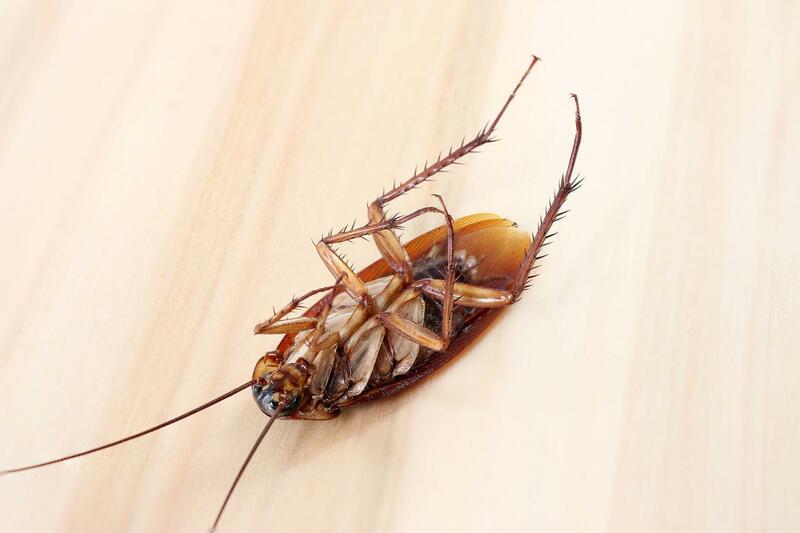 Smell: Large roach infestations will produce a foul smell due to the build-up of excrement (black spots). Egg sacs and body parts: These can be found during inspections. Egg sacs on average contain 30 babies and take only a few weeks to hatch. Mild-to-Moderate Infestation? A gel treatment for cockroaches can be applied in moderate infestations. This treatment requires no preparations and you do not have to vacate the building. The gel is a protein bait that the cockroaches eat. It is safe to use even if you have pets or children. Moderate-to-Severe Infestation? 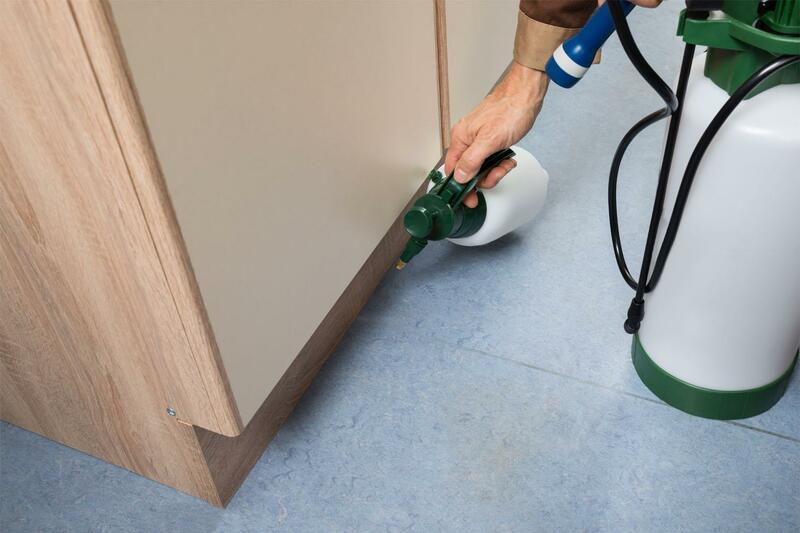 If you have a moderate-to-severe infestation, a thorough preparation and spray is recommended.